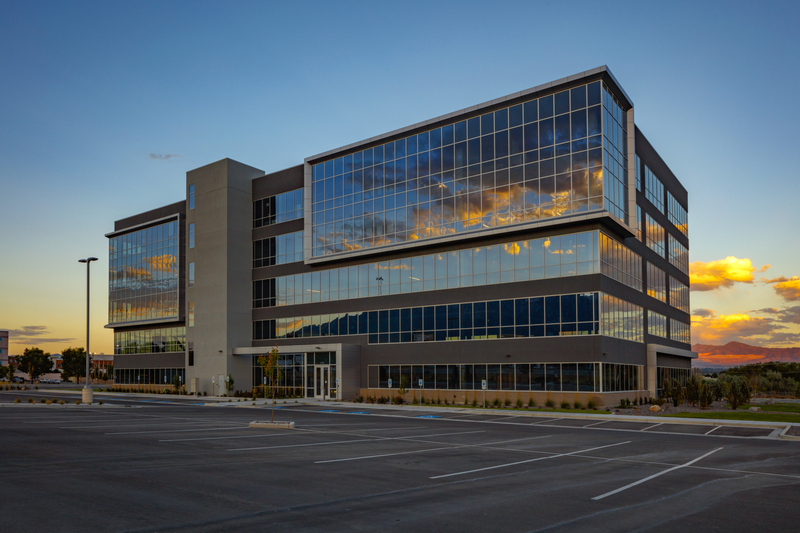 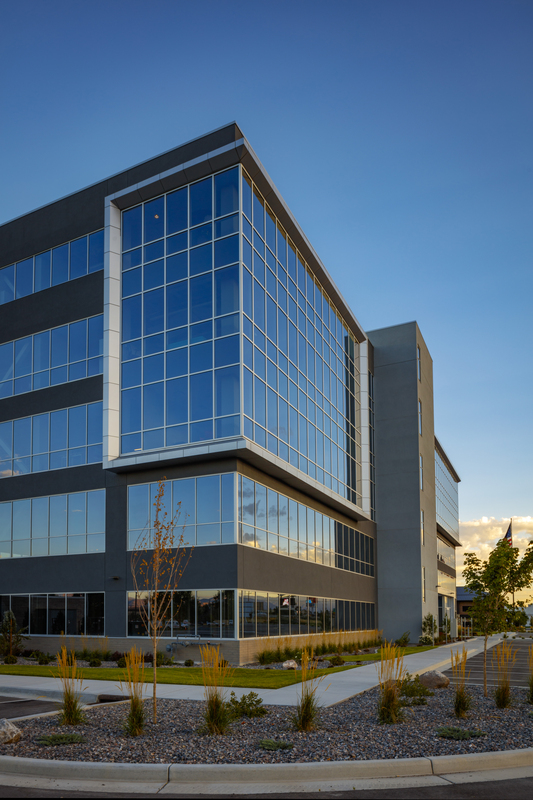 Attracting Utah’s discerning office tenants, Sandy Commerce boasts floor-to-ceiling glass with mountain views, thanks in part to the storefront, curtainwall and entrance systems provided by Tubelite Inc. 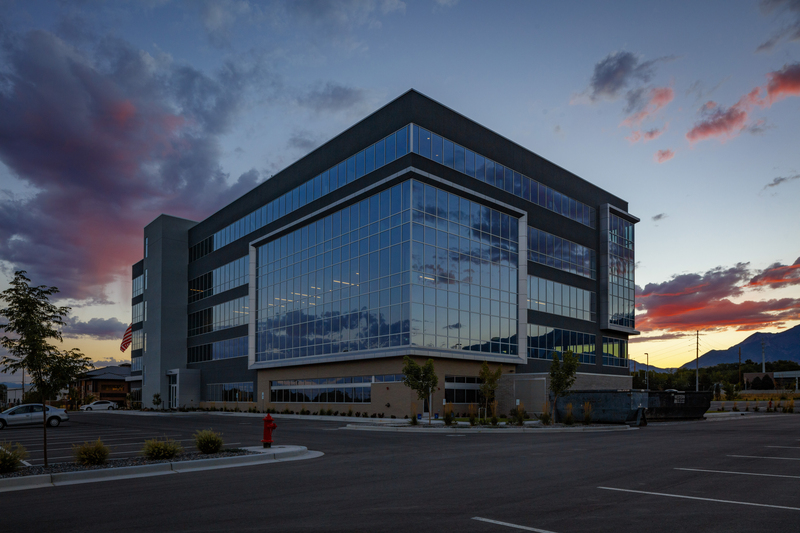 These high-performance systems also contribute to the project’s energy efficiency and sustainability goals, earning LEED® Silver certification through the U.S. Green Building Council. 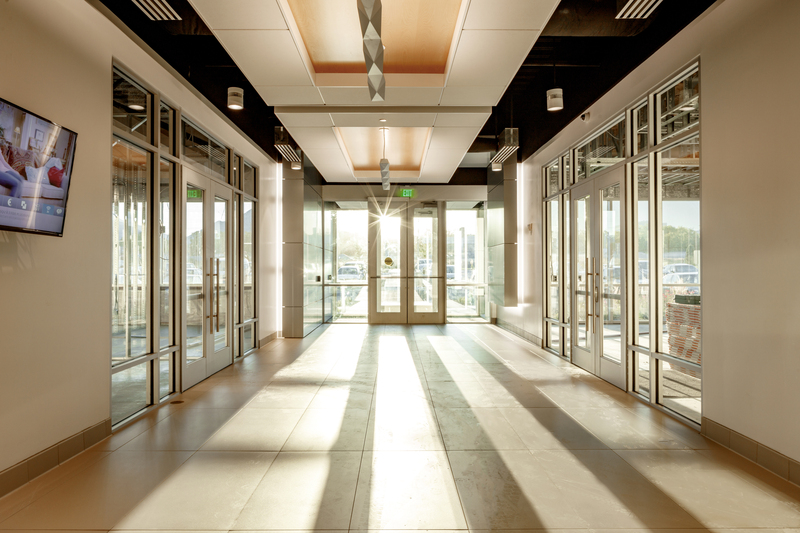 Filed under: AAMA, Projects, Tubelite Inc.